I have two little boys. One is 7 years old, and the other is 3 years old. They keep me pretty busy. During term time I do most of my work whilst they're at school. It can be hard at times to juggle mummy duties with work. Things get even more complicated when the kids are off school though. So how do you still manage to get work done when the kids are off school? In today's video I let you know my secret for staying productive during the long summer school break. Do you a work from home? 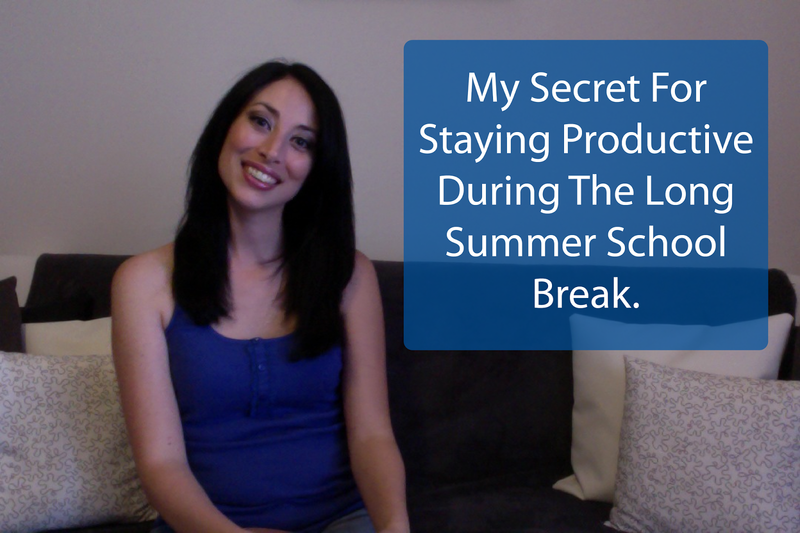 How do you stay productive during the summer break? What's your secret for juggling work and kids?